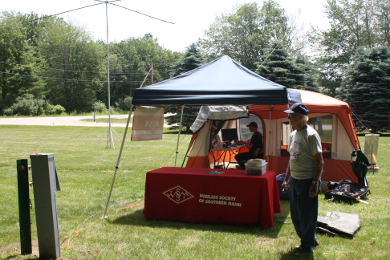 SCARBOROUGH, ME - During the weekend of June 27-28th, the WSSM team fought off the rain and wind to participate in their 5th annual Field Day at Wassamki Springs Campground, in Scarborough. For the 4th consecutive year, WSSM members ventured to the summit of Mt. Washington, in New Hampshire, to take part in the CQWW VHF contest - this year using special event call sign W1V. 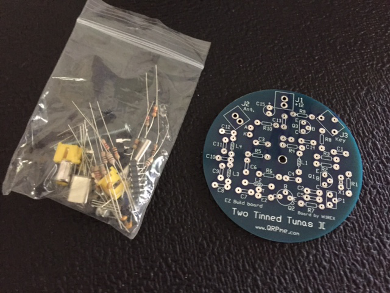 Building the "Two Tinned Tunas ]["
Based on the classic kit designed by Doug Demaw W1FB, the Two Tinned Tunas ][, sold by QRPME.com, is easy to build and excellent for beginners. A step-by-step builders guide is available on the website, and all the parts you need to complete the project are included. 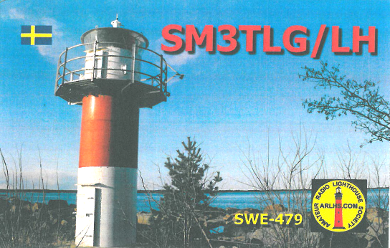 With the ILLW activities taking place this weekend, we'll focus on QSLs featuring lighthouses. Here's a card received by Stefania Chiruta YO9GJY for a 20m SSB QSO on 16 August 2014. 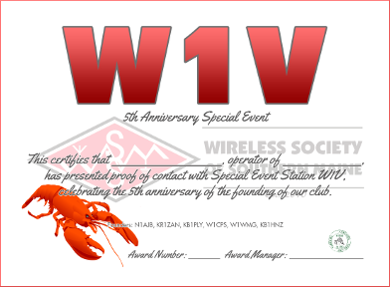 Between July 13-27th, WSSM members took turns activating the special event call sign, W1V, in celebration of the club's 5th anniversary. 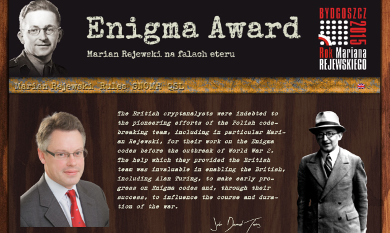 In our efforts to highlight new and interesting on-air activities, we'll take a closer look at the Enigma Award, which takes place between August 14-30th. 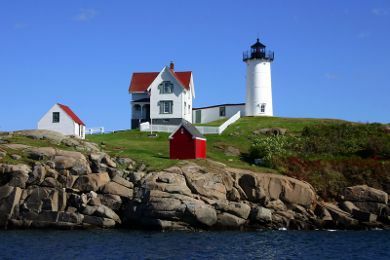 YORK, ME - The WS1SM Team will operate during this year's International Lighthouse and Lightship Weekend (ILLW) from Cape Neddick Lighthouse in York, ME. 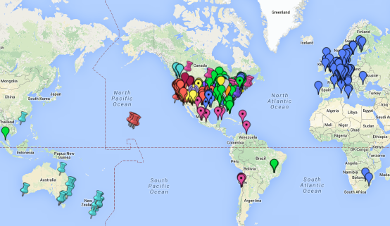 The annual event, which last year saw more than 450 lighthouses activated worldwide, is now in its 18th year. Now with repeaters in Southern Maine and throughout New Hampshire, hams in this area have access to one of the fastest growing digital voice networks in the world. The last few weeks have kept us busy with on-air activities, including Field Day and, most recently, a special event to celebrate our 5th Anniversary. In June, we took part in our 5th annual Field Day at Wassamki Springs Campground. We operated as 3A, with 3 full-time HF stations, an additional transmitter on 6 meters, and a GOTA station, which was popular among visitors and newly licensed hams. Despite the rain and wind that we experienced overnight Saturday and into Sunday, which made staying warm and dry a challenge, we achieved our best result ever! July saw us undertake our most ambitious on-air activity yet, as club members took turns operating with the special event call sign W1V for two weeks, to celebrate our 5th anniversary. The aim was to activate on as many different bands and modes as possible, as we offered a certificate with tiered endorsements that encouraged contacts on multiple band slots. It wasn't long before the chase was on, as many were hunting for W1V everywhere from 6 meter AM to 160m CW, and even 40m PSK-31. 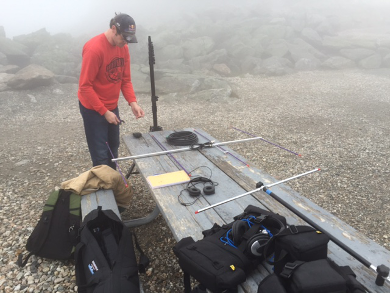 Highlights of the activation included Rick Fickett K1OT, submitting logs with over 1300 QSOs, and portable activations by Stefania Chiruta YO9GJY, who operated as YO/W1V, from Baicoi, Romania, and Mike Briggs KL3UX, who operated as KL/W1V from Wasilla, Alaska. As we look ahead, we'll be visiting the Nubble Lighthouse in two weeks for the annual International Lighthouse and Lighthouse Weekend (ILLW), and we're looking forward to helping out with the MS Journey of Hope walk, in South Portland, in the fall.